This month the newsletter is dedicated to Machine Vision and Quality Control applications. 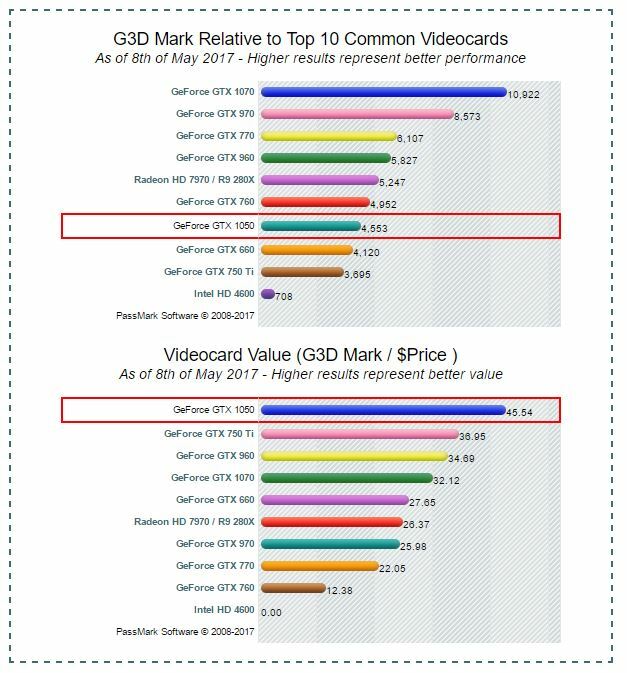 Our customers who work in these industries, are more and more using GPUs as processing units; especially NVIDIA cards, thanks to CUDA libraries, are among the most used. From the HW point of view, having a PC provided by the manufacturer with the video card, is a remarkable security for the system’s thermal equilibrium. The introduction of an add-in card in these types of PCs is not trivial and, if not carefully evaluated, can cause several problems. In TPOLE, thanks to the experience gained in our 22 years of activity and the presence of the climatic chamber, we are able to evaluate the thermal impact of any add-on card inserted (or not) into a fanless system. We can start with the presentation of a fanless pc produced by the Vecow company, model ECS-9100 GTX 1050, supplied with an already integrated NVIDIA video card. Vecow has inserted two small fans to provide the pc with an operating temperature of -40 ° C to 60 ° C.
The installed video card is the NVIDIA GeForce® GTX 1050 based on the new Pascal technology. The card, if used with the CUDA API, is available with 640 NVIDIA CUDA CORES. This facilitates and speeds up applications, while also lowering CPU core load. In more complex applications it often happens that the PC is connected to a switch, which is connected to the cameras and other devices that communicate on the network. The network traffic generated by the cameras can be very high and delay or compromise the communication between PLCs and other controllers. For this reason it is suggested to divide communication between groups so that a group does not interfere with the other. 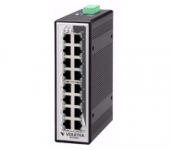 To enjoy this feature, it is essential to use a VLAN on the Volktek managed switches, which allows you to isolate some ports as if they physically belonged to a separate switch. A very important feature for reliability and maintainability of the switch, is the presence of the dual flash where the firmware resides. If one of the two (flash) is damaged the other will work from backup; So the switch would continue to work smoothly. During the firmware update phase, the “old” firmware remains on until the installation operation on the other is successful. At this point the switch will copy the updated firmware on the first one to restore the backup of the other flash. Below are the main features of the switch managed produced by Volktek.